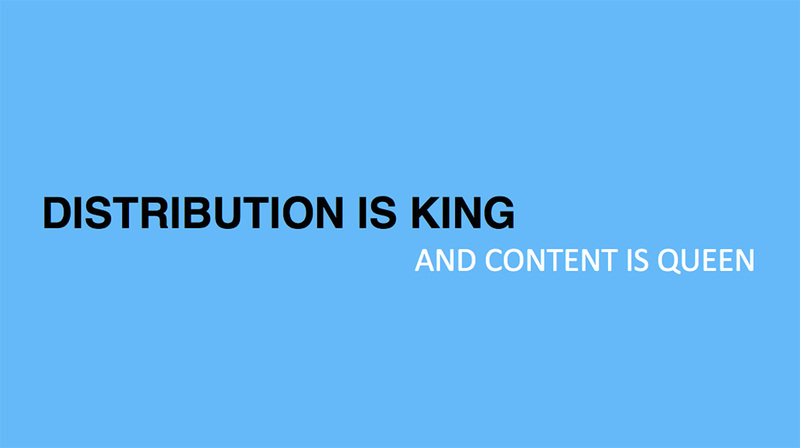 Distribution is King. Content is Queen"
Brands might be eyeing the online video space – and generally the need to go viral – but Dr Karen Nelson-Field from the Centre for Digital Video Intelligence at the University of South Australia says that viral is one of the “most grossly misused words” in marketing today. Nelson-Field was speaking at a launch event for the release of Unruly’s shareability algorithm, Unruly ShareRank, and said that many marketers need to understand what the term ‘viral’ actually means. “I believe that viral is perhaps one of the most grossly misused words in marketing today,” Nelson-Field said. Nelson-Field said her research uncovered that the share rate for videos is on average 24-to-one meaning that 24 people have to view a piece of content for a single share. She said this means the diffusion curve for sharing is negative, not positive. She said the result is that the term ‘viral’ applies to any video that has received a greater number of shares expected given the number of view it achieves, rather than a view with loads of views. “It completely kills the assumption that sharing is one to many, because it’s not akin to a biological epidemic,” Nelson-Field said. “There is this assumption of going viral as a spread to many. But it’s not a biological disease where all of a sudden I sneeze on you and then 20 people are sick. Nelson-Field said this means that distribution plays a bigger role in vdieo success than creative does. “The distribution element has a much bigger role to play in how far it goes and it’s quite simple. If you start with a small viewing base it will also decay small. So if you’ve got 100 people and its 24-to-one your burnout is going to happen fairly quickly, but if you start with a thousand people, even if the ratio is the same, you’ll still gain more shares. Nelson-Field said creative also plays a role in the impact of a video. She said creative that is highly emotional tends to see a higher share rate than other types of content, with positive content only skewing slightly higher than negative content. In addition, the research found that using a type of talent – cats, babies, cute dogs – did not impact the shareablity of the creative. “But again in the overall variation of sharing it still plays a smaller role than the distribution,” Nelson-Field said. Nelson-Field was recently announced as the head of the new Centre for Digital Video Intelligence unit, part of the University of South Australia, and previously worked within the uni’s Ehrenberg-Bass Institute.